This range includes Leaded Gun Metals, Phosphorous and Aluminium Bronzes, etc. All our products work processes are launched via our Syspro control system which links customer order to shop floor release. 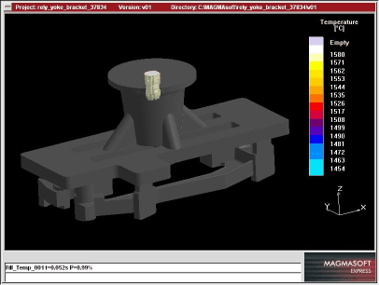 Unique Batch numbers are allocated at casting, where the batches are held for verification of chemical conformance. Upon laboratory release the batch is allowed to proceed whereupon all items from each batch are processed together. Batch identity is maintained throughout manufacturing. Our alloy casts include Ferritic Stainless Steels; Martensitic Stainless Steels; Austenitic Stainless Steels; Duplex Stainless Steels; Heat Resisting Stainless Steels; Precipitation Hardening Stainless; Nickel Based Materials; Cobalt Based Material; Low Alloy Steels. Non Ferrous alloys include Leaded Gun Metals; Phosphorous and Aluminium Bronzes, etc. Our process of investment casting is explained in brief. Years of experience in the industry ensures that alloys, casting processes as well as the application of the final component leads to ultimate strength, design quality and optimal material usage throughout the investment casting process. Holes as small as 1.2mmØ. 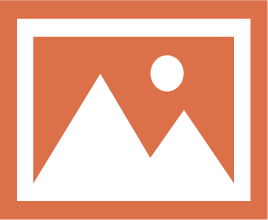 Linear tolerances of ±0.15mm in every 25mm may be held. Intricate shapes may be cast. Use of preformed ceramic cores and soluble wax for internal cavities. 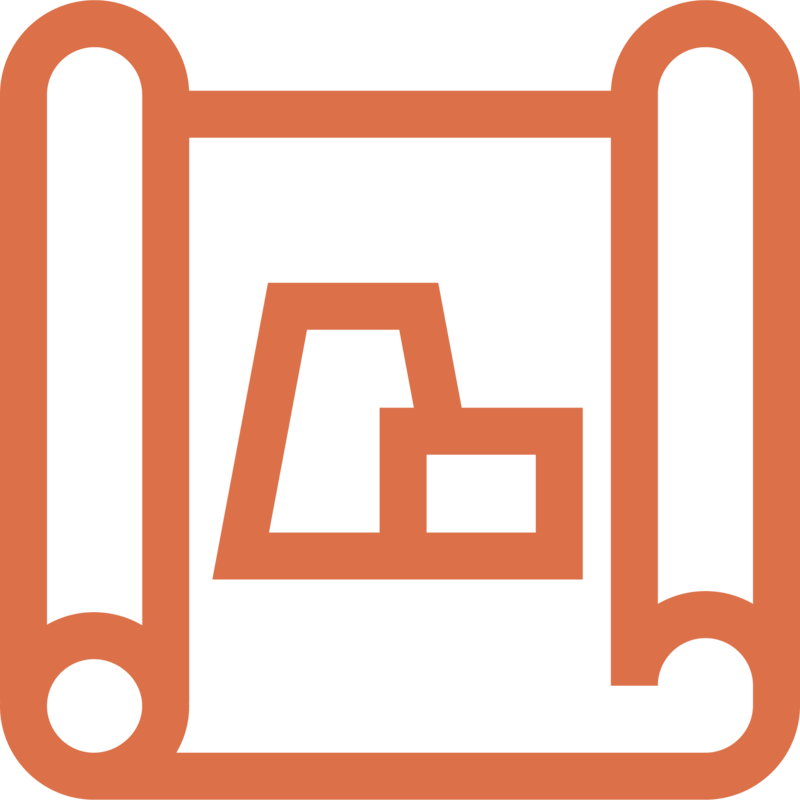 Design a pattern die, manufactured either from drawings or samples provided by customer. 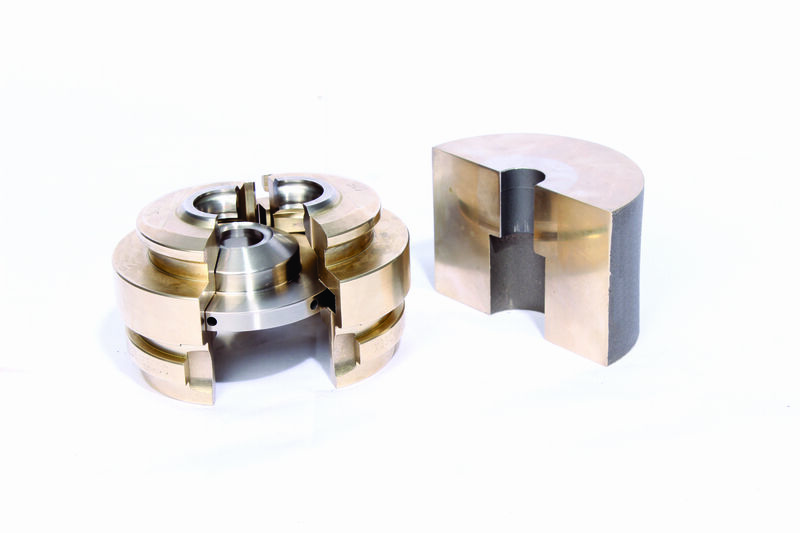 Once the requirement for the investment casting product has been established the next step is to manufacture precision dies. Using state-of-the-art wax paste technology, liquid wax is injected into the metal die to produce a high-definition wax pattern of exceptional dimensional accuracy. Sets of the solidified wax components are removed from the die and assembled in a “tree,” which is coated with a number of ceramic layers. The completed mould is then placed in a pressure vessel where the wax is steamed out to create a hollow ceramic mould ready for firing. Firing the moulds is instrumental in developing its strength and removing the residual wax. The selected alloy is melted in electric coreless induction furnaces and gravity poured into the investment mould. Once the cast tree has solidified, the ceramic mould is removed. This is done by using either hydraulic vibration equipment or removed manually; depending on the tree configuration and alloys used. After the individual castings have been cut from the tree, witness material is removed from castings using abrasive equipment. The castings are heat-treated to enhance their mechanical properties, or to homogenize the casting. 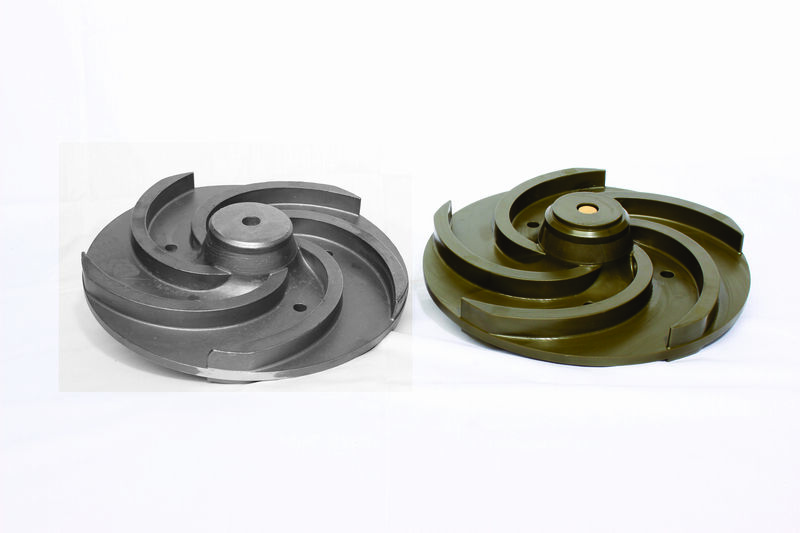 All castings are sand or shot blasted to enhance the surface finish. All castings move through a 100% visual inspection process, after which the relevant branded packaging is used for storage of the completed castings. 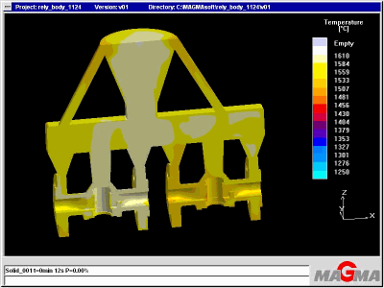 RelyIntracast on more intricate and complex projects also use Solidification modeling as a tool to ensure the best cast product for our customers. The spectrometer is set up for spectrometric analysis of Boron and Nitrogen. 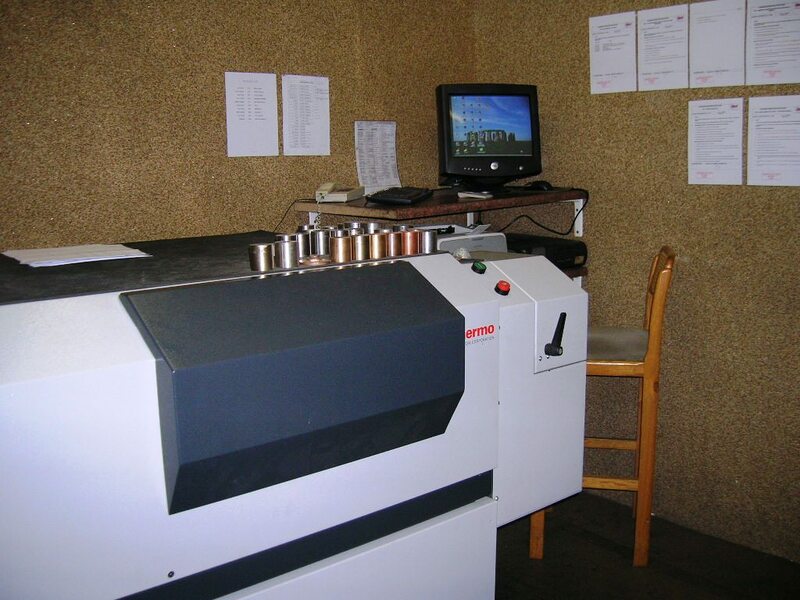 A total of 180 standards are available to ensure that the spectrometer is calibrated for the alloy being analyzed. 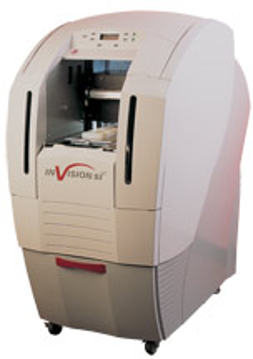 RelyIntracast is experienced in the use of Thermojet, Quickcast and Z-Corp RP patterns. 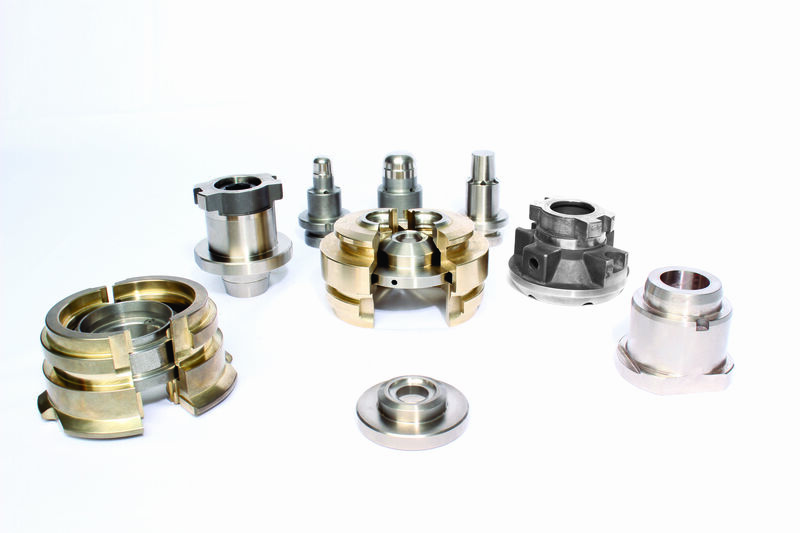 Offer all the benefits associated with Investment Casting. 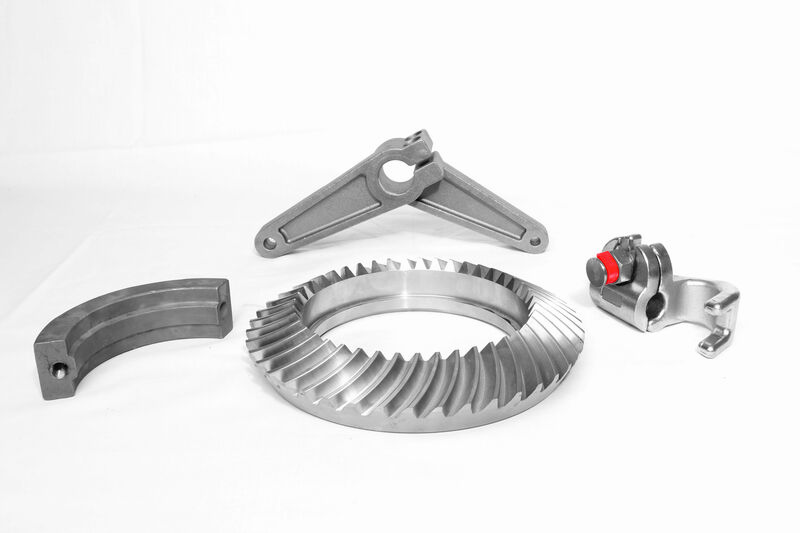 Opportunity for low volume manufacture without tooling.